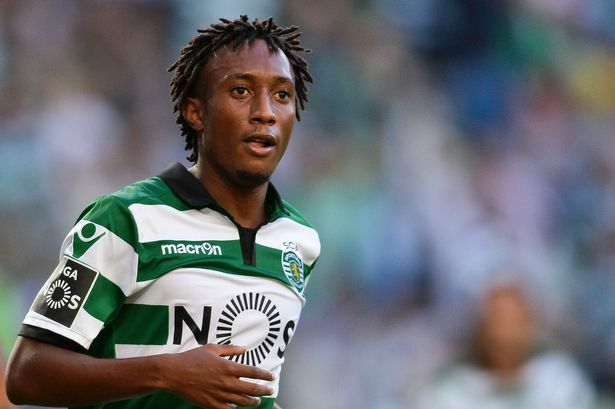 Bayern Munich have been scouting for Sporting Lisbon winger, Gelson Martins with a view to a potential summer move. A member of the club’s management board told O Jogo that Martins, who is also linked with a move to Liverpool, could join Bayern as they search for long-term replacements for Arjen Robben and Franck Ribery. Martins, 22, has a €60 million release clause in his contract, but Sporting want to increase that figure to €100m. Meanwhile, Paris Saint-Germain forward, Lucas Moura has emerged as an option for Napoli in the Serie A side’s search for a new winger. A top official told Sky Sport Italia that Simone Verdi of Bologna is Napoli’s primary target, but a January deal is looking unlikely, while a move for Barcelona’s Gerard Deulofeu is also proving difficult. So the focus is now on Lucas, who is keen to leave PSG. Manchester United has also indicated interest in the Brazilian but has settled for Arsenal’s Alexis Sanchez, who is reported to have agreed deal with the Red Devils. Napoli is exploring a loan deal with a view to a €25 million permanent transfer.